The Olympics may be over, but brands are still competing to win public goodwill - and press coverage - off the back of Rio 2016, by offering athletes a range of freebies. 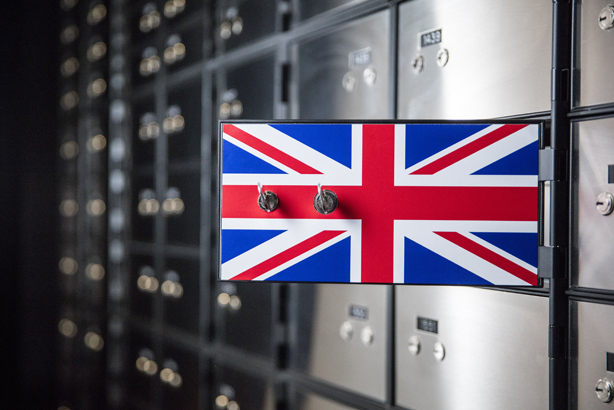 Challenger bank Metro Bank has announced – via its PR firm Lansons – that it will be offering complimentary safe deposit boxes for all of Britain’s Rio 2016 medallists. With a record medal haul for Team GB, they're going to need somewhere to store all those medals. Over in America, rapper Paul Wall and business partner Johnny Dang have been offering a more unusual gift – custom gold grills (for the less hip among you, those are decorative gumguards), for any US athlete who won a medal at the Olympics. They made a similar offer back in 2012 , although on that occasion it was gold medallists only. US gymnast Simone Biles will probably be picking up more offers than most after her five-medal haul, but an early standout was the tourism board of Belize (Biles is a dual citizen) offering her and the team a holiday via Twitter. Congrats @simone_biles! Belize is so proud of you. We’d love to host you and the entire #FinalFive on a vacation once you're ready to relax. AirAsia has gone a step further for the Association of Southeast Asian Nations (ASEAN) athletes who brought home the top prize – all gold medallists are being gifted with free flights for life. CEO Tony Fernandes said silver and bronze winners would also be rewarded, but did not disclose what they would receive. Singaporean swimmer Joseph Schooling, who pipped Michael Phelps to 100m butterfly gold in Rio, and Indonesian badminton duo Liliyana Natsir and Tontowi Ahmad are among the winners. Schooling (who won his country’s first-ever gold medal) also took home a reward of $1m Singaporean dollars (USD$740,000, £560,000) from his national Olympic committee. 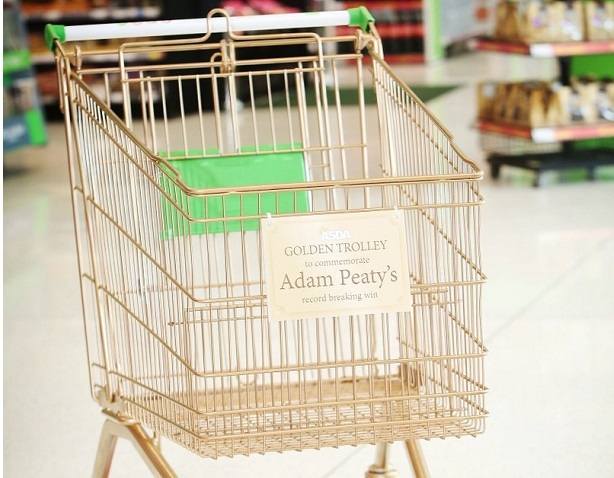 While British gold medallists from London 2012 were gifted with their very own gold postboxes in their hometowns, swimmer Adam Peaty was offered a more novel treat from Asda. A video of his grandmother watching his race made headlines across the world. 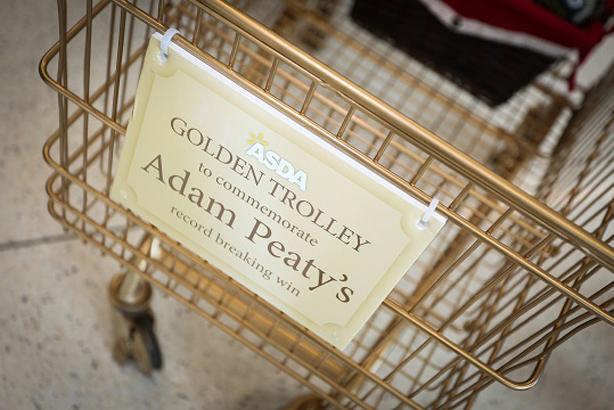 As a regular at the supermarket, Asda in Uttoxeter, along with Havas PR, which supports the supermarket's regional press office work, created a golden trolley to commemorate Peaty's win and treated his nan to a trip round the store. "Golden athletes from the London Olympics were recognised through golden postboxes, so we thought we would bestow a similar honour upon Adam," said Steve Biggs, general store manager. It's not just brands chipping in either. While Venezuela didn't pick up any gold medals in Rio, its 87 competitors are being rewarded for their efforts – the government is giving them all free housing. Unfortunately, not all athletes can take their pick from a range of freebies. While at the Games, they were offered a range of perks courtesy of the various sponsors. But according to Radio Free Asia, North Korean officials confiscated the Rio-branded Galaxy S7 smartphones gifted by Samsung (a South Korean firm) to the country's 31 athletes. 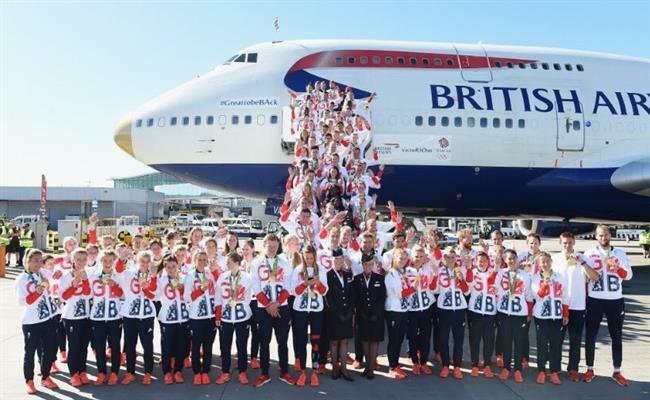 British Airways has of course already done its bit to share the glory by flying the British athletes back on a gold-nosed plane (although there were discussions over which athletes were seated where and whether gold medallists only were permitted to fly business). In case any brands need inspiration for what would really endear them to returning Olympians, it turns out that most of Team GB are after some unhealthy food – triathlon silver medallist Jonny Brownlee is hankering for fish and chips, while McDonald's also seems a popular choice, as the Guardian reports. Who won gold at the Twitter Olympics?